Sets IP & Port listen. 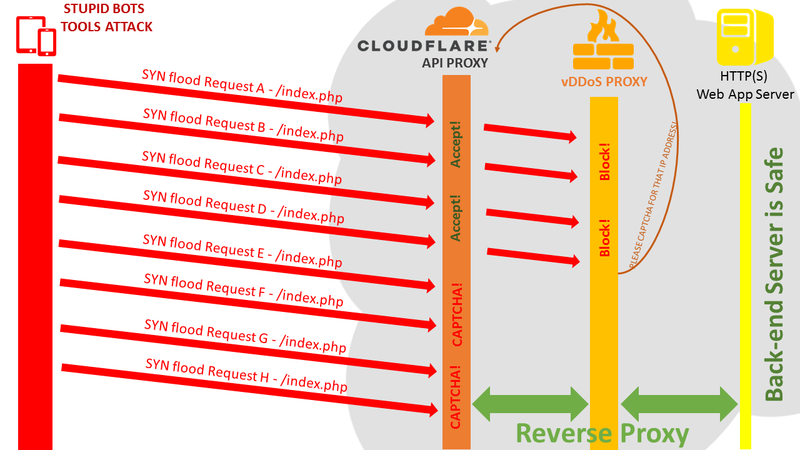 Sets Real IP & Port Backend Service. 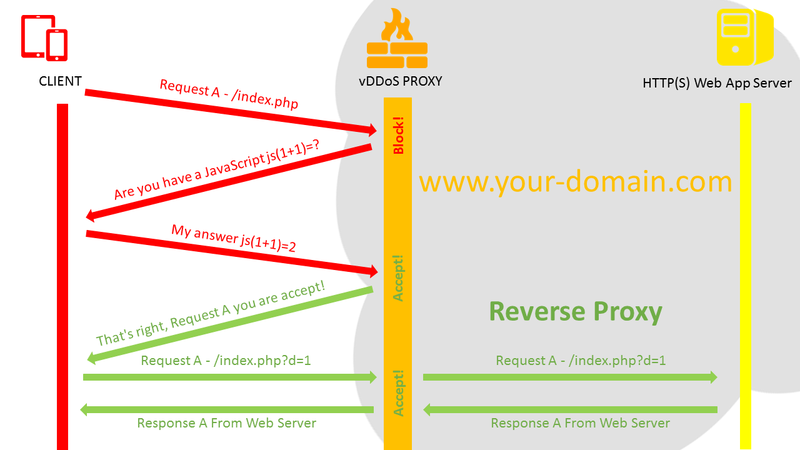 Sets proxy cache website on vDDoS. Sets SSL Private key website for vDDoS. Note: Option need for HTTPS Listen. Sets SSL Public key website for vDDoS. Note: Option need for HTTPS Listen. 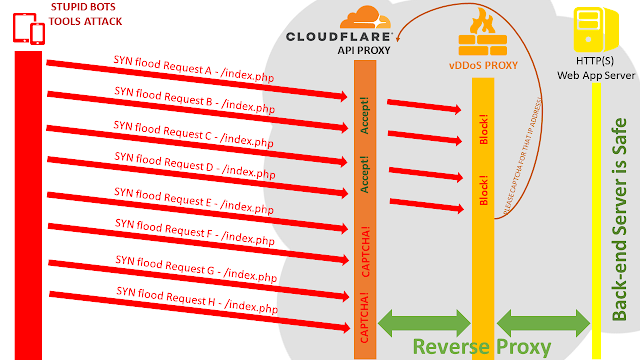 vDDoS Layer4 Mapping is a addon support for vDDoS Proxy Protection - Monitor processor logs and block it in Layer 3-4 (Support Iptables CSF and CloudFlare). vDDoS is an open source software 99.99% (all code in vddos-*.tar.gz). Still in beta, use at your own risk! It is provided without any warranty!